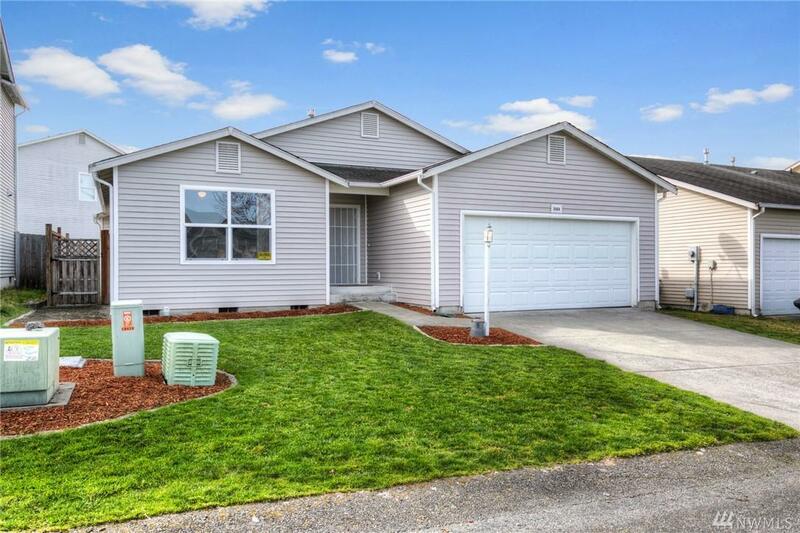 10414 192nd St Ct E, Graham, WA 98338 (#1429608) :: Priority One Realty Inc. Stunning Rambler w/Open Concept! 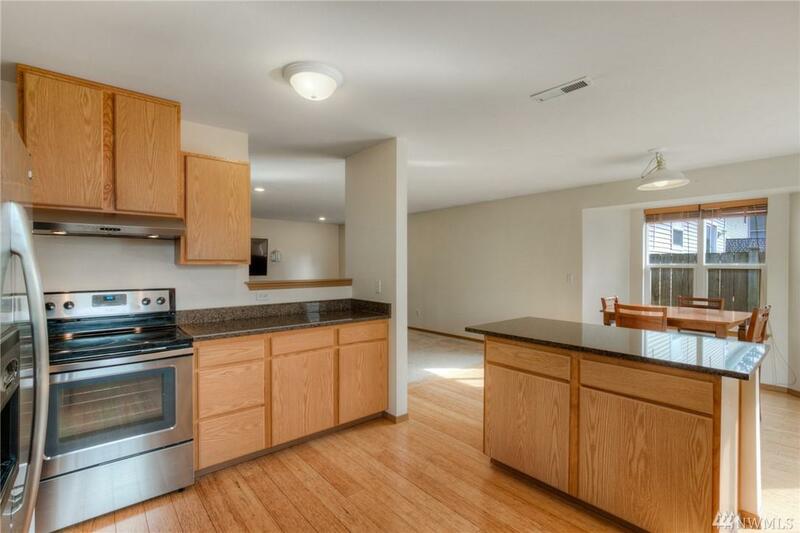 Gorgeous Upgraded Kitchen w/Island, Plenty of Cabinets, and Bamboo Flooring! Dining w/Access to Back Deck! HUGE Living Room w/Options Galore! 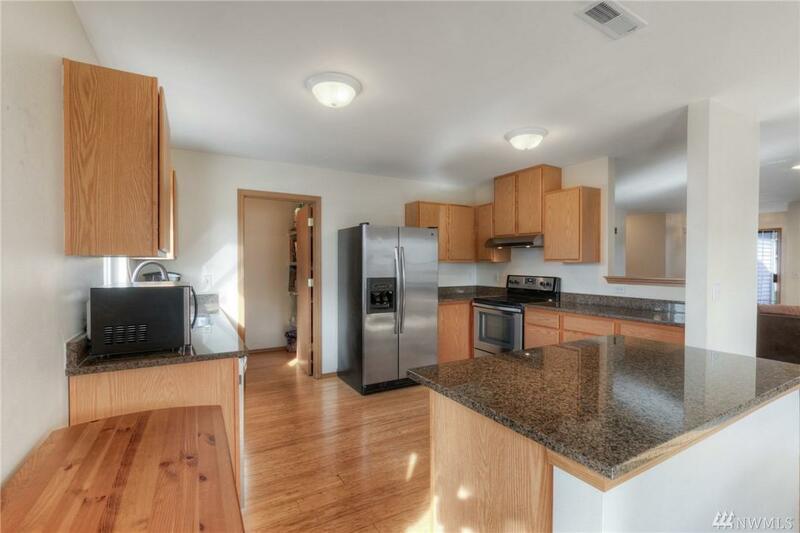 3 Bedrooms - Large Master w/Walk-in Closet! 2 Full Baths Recently Upgraded! Fully Fenced Back Yard w/Large Trex Deck & Easy Landscaping! New Furnace & Air Conditioning! 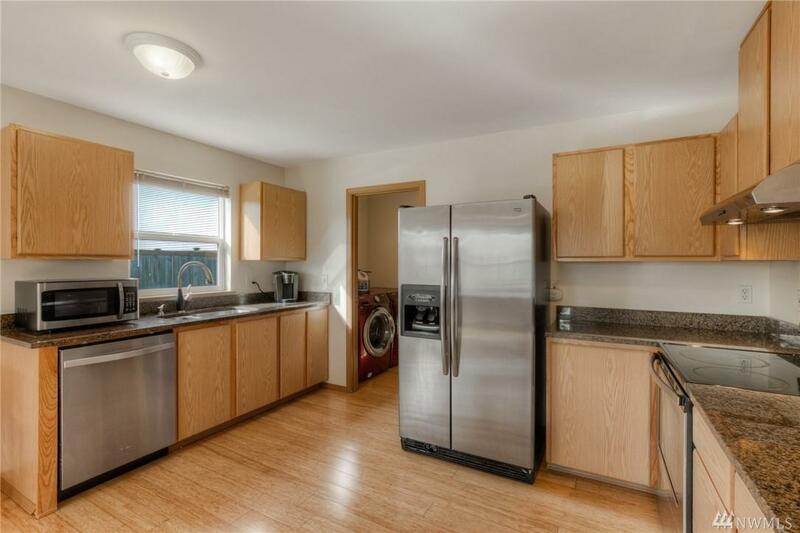 Conveniently Located Near Shopping, Restaurants, Schools, and More!